The 2020 Virgin London Marathon marks the 40th edition of the iconic event. Be part of the biggest single-day fundraising event in the UK, and take on the famous 26.2 miles of London streets. The date is to be confirm, but it is expected to be 19th April 2020. There will opportunity to enter the public ballot the week after the 2019 London Marathon (which is on 28th April). If you are a member of a British Athletic Membership running club, you may also get a place through your club. Health Poverty Action has a set number of charity places every year, and we’d love for you to join #TeamHPA. Please register your interest below and we’ll keep you updated on when the public ballot opens and how to apply for a Health Poverty Action place. If you register you are under no obligation to apply for a Health Poverty Action place, so if you register and secure a ballot place, just let us know. 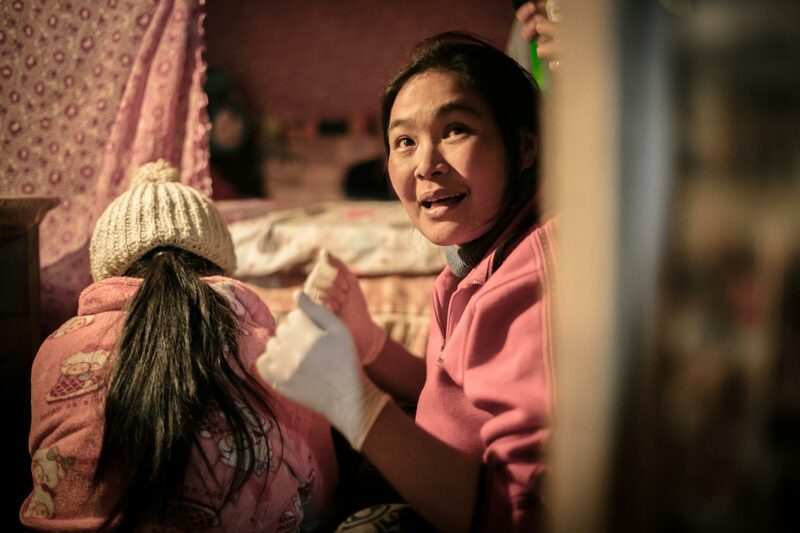 We ask all Health Poverty Action place runners to raise £2,000 (not including gift aid), and will support you in doing so. If you secure a ballot place and want to join #TeamHPA you can raise as much or as little as you want! If you have any questions about fundraising or the application process, then please call Adam on 020 7840 3779 or send us an email. 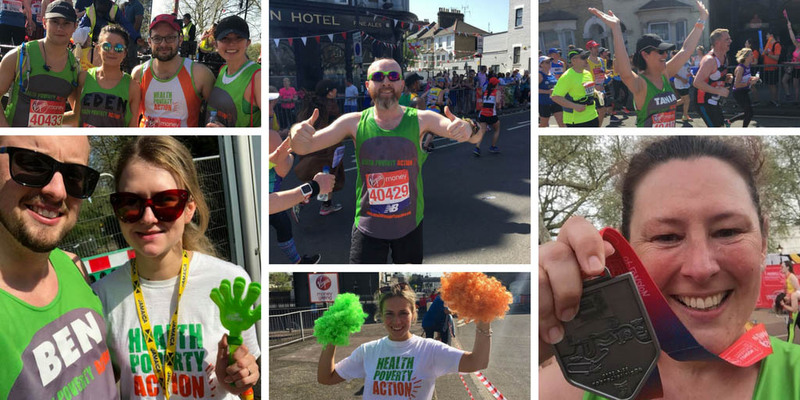 Please enter your details below to be kept up to date about the application process for securing a Health Poverty Action charity place at the Virgin London Marathon 2020. By submitting this form you are consenting to us contacting you by email about your interest in running the London Marathon 2020 for Health Poverty Action. We will not share your data and you can unsubscribe at any time. We will keep your personal information secure.